An interesting thriller told from the perspectives of unknown characters. ZERO DARK THIRTY. Photo By: Jonathan Olley. It’s like a thriller, but based on – and from the perspective of – the characters. How these characters act, react and interact with each other. But these characters aren’t entirely fleshed out; we have to figure them out for ourselves. It’s hard to decide if this is bad writing, lazy writing or genius, subtle writing. At times, it’s a combination of all three, but I’ll lean towards the latter because of the character of Maya (Jessica Chastain). We see Maya as a somewhat naïve, somewhat hesitant newbie who becomes a determined, single-minded hunter. The film begins with the CIA introducing Maya to their infamous torture tactics to procure information about bin Laden’s whereabouts. Maya’s not only unsure about what this accomplishes but she’s also unsure what her role is supposed to be. As Maya gets more involved in the case, she becomes increasingly sure about what information can be trusted and how to get that information. As she becomes more confident and self-assured, she also becomes more relentless and stubborn. Whether that is good for her or good for the case becomes increasingly murky. director Kathryn Bigelow, ZERO DARK THIRTY. The infamous criticism of the film is decidedly unfair. This is just a story of what happened and what may or may not have happened in the background of what we do know. While I don’t know how writer Mark Boal got this background information, I can also assume that some of it is fictional – because what feature film isn’t at least partly fictional? Rather than focusing on every detail insisting that some of it isn't true, just accept that some of it isn't true. As we all know, the CIA eventually finds its way to bin Laden’s home in Pakistan, and shot from the perspectives of the Navy S.E.A.L. Team, the film is able to maintain some of the intrigue to the event. 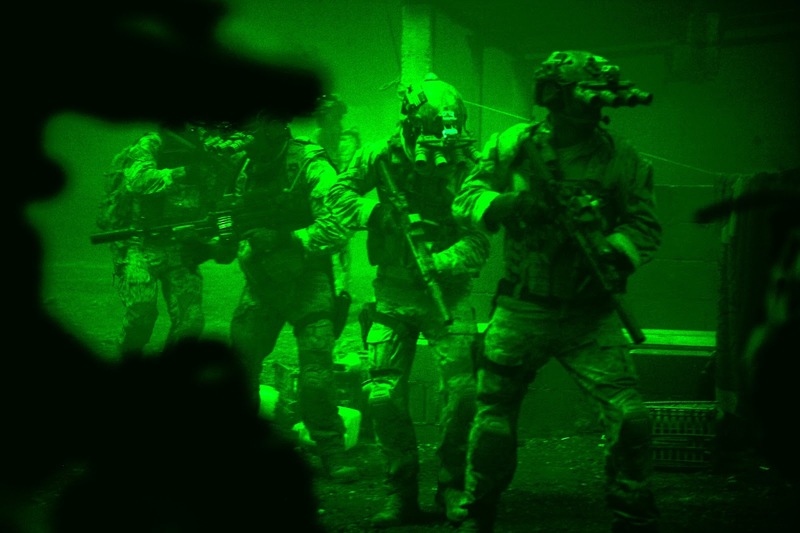 Director Kathryn Bigelow and cinematographer Greig Fraser used a night vision look to capture a unique arresting visual flair the final act. 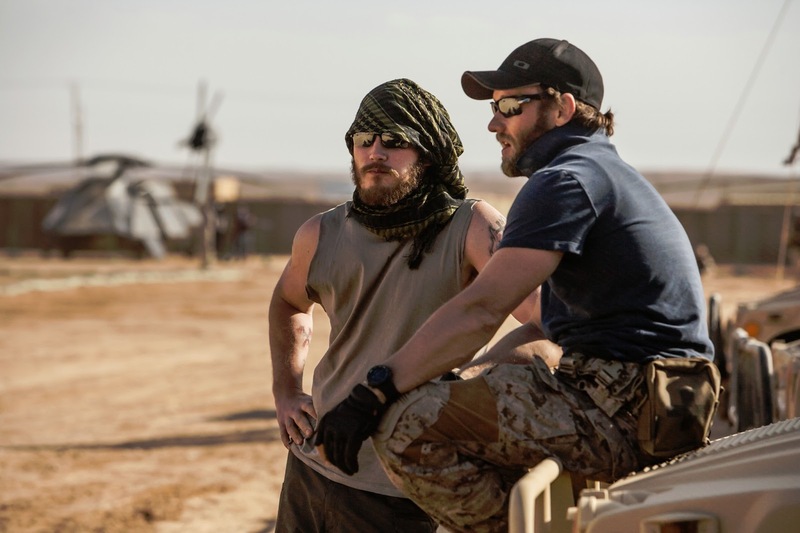 “Zero Dark Thirty” is not as thrilling as was implied, but it ends with our one main character – Maya, and how far, or not far, she has come.